An ancient design revisited as a modern motion graphic, this mandala video loop makes for a captivating scene. A meditative design to have in your pocket. 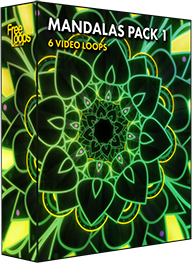 This video loop is part of Mandalas Pack 1.